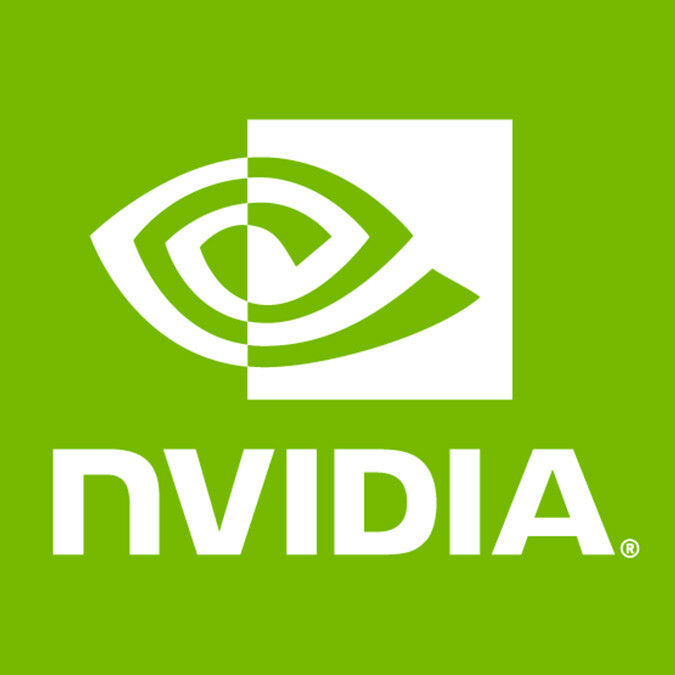 NVIDIA has just released the 415.18 Linux graphics driver as their first stable update in the 415 driver series. This builds succeeds the recent 415.13 Linux beta. That earlier release had a fix for a possible Wine crash, a new HardDPMS configuration option (causing displays to be put to sleep using a mode-set rather than Display Power Management Signaling), Vulkan and OpenGL fixes, and X.Org Server fixes too. Today's NVIDIA 415.18 stable driver release incorporates those changes as well as some other extra fixes, including an indicator for the PRIME synchronization state via NVIDIA Settings. The complete list of changes (mostly fixes) can be found via NVIDIA.com. Sadly it doesn't look like they pulled in all their recent Vulkan beta work, including the transform feedback support, so that is probably waiting for their next feature release stream.